Chiang Mai is Thailand’s second largest city and former capital of the Lanna Kingdom. The city has a fascinatingly distinct culture and flair for cuisine. Picturesque mountains surround the city, which is set on the banks of the longest river in Thailand. The ancient city and former trade hub has been inhabited for over 700 years, when farming villages were first settled along the river basin. The laidback vibe in in the now cosmopolitan city still holds strong; making it a favorite destination for visitors looking to slow down their pace of life. Also known as ‘The Rose of the North’, the city caters to all types of tourists – from adventure tourists to backpackers, to cultural and eco-tourists, to medical tourists (the dentistry is world class! 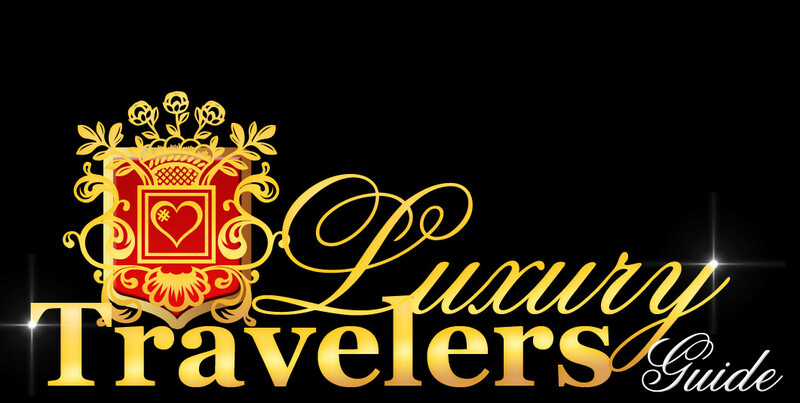 ), and most recently to a growing market of luxury tourism, with standards fit for royalty. In the last 10 years Chiang Mai city has grown up into a star location, with a range of new, spectacular hotels and resorts opening, and others changing ownership to ensure even the most discerning guests are adequately cater for. As well as the accommodation, Chiang Mai has seen an explosion of fine dining, new activities and first rate spas. for example hot air balloon rides over the countryside of Chiang Mai, Ziplining through the dense jungle, and pampering sessions of Lanna Rituals and 200 minute therapeutic treatments. A short one-hour flight from bustling Bangkok, it’s the perfect place to relax and treat yourself to a 5 star holiday or luxury honeymoon. Even the shopping is comparable to Bangkok, with nightly markets and warehouses of wooden handicrafts and ceramic pottery. A good holiday starts with good accommodation and Chiang Mai has countless places to visit, stay and unwind in. Voted one of the world’s best hotels by Travel and Leisure in 2014, the Dhara Devi (formerly the Mandarin Oriental) has been modeled on a miniature Thai kingdom. It spans over 60 acres of beautifully manicured and landscaped grounds, and boasts nine on-site restaurants, a historical theatre for weddings and events, a culinary academy, and a spa and wellness center offering everything from one hour Thai massages to 21 day Ayurvedic therapy programs. The hotel has a range of accommodation including two story Lanna-inspired villas with private pools and spacious colonial suites with lounges and bathtubs. 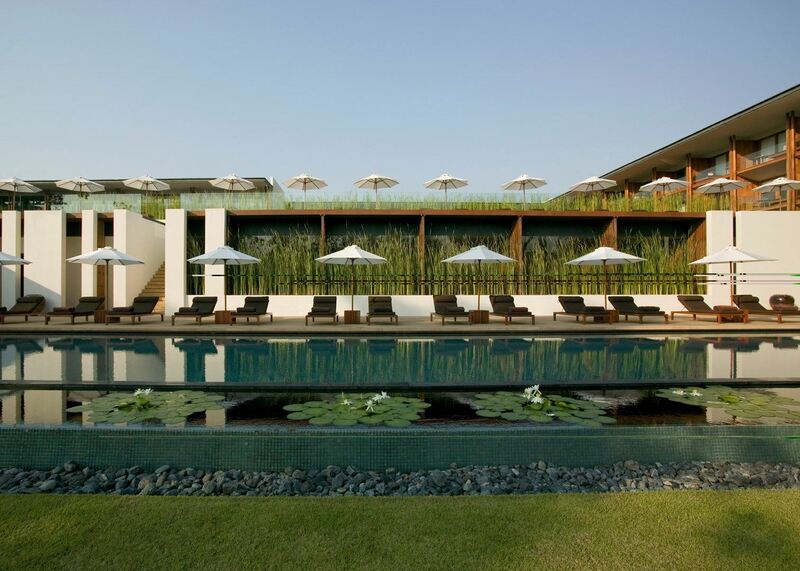 Set on the Ping River, the Anantara Chiang Mai Resort is a mixture of simplicity, style and zen architecture set amongst a tranquil garden setting. Enjoy the riverside pool, indulge in the exclusive spa, join the cultural activities (cooking, traditional Thai boxing or massage courses), or the hotel-arranged excursions to local temples and colorful markets. The hotel offers spacious rooms complete with deep bathtubs, rain showers, a private balcony, day bed and relaxing river views. Delight in the hotel’s renowned afternoon tea before taking a sunset cruise along the river, then settling down for dinner by the waterfront. For those looking to experience the history of Chiang Mai, then the 137 Pillars House offers a piece of history right in the centre of the property. ‘Baan 137 Sao’ was the northern headquarters of the British owned Borneo Trading Company and constructed over 125 years ago. Today it has been carefully restored with a museum at the bottom and a lounge and restaurant on the first floor. 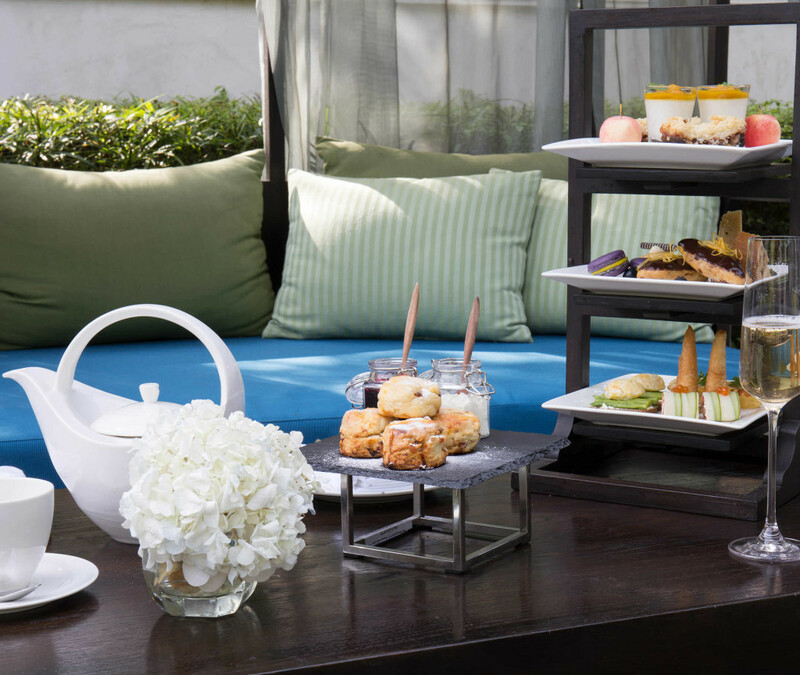 High tea in garden or lounge of the house is a popular daily event at at 137 Pillars, and a visit to their spa is well worth the trip. The ancient Thai style house is the feature piece of an exquisite hotel and not to be missed on any trip to Chiang Mai. From your luxury hotel or resort you can venture out to visit many of the city’s old ruins, sample Lanna cuisine, relax in a café or restaurant, visit one of the many art galleries, travel to the nearby Doi Pui National Park dotted with waterfalls and magnificent rainforest, or simply rejuvenate in one of Chiang Mai’s high-end spas. As well as exploring the city, eating is an important pastime for Chiang Mai residents.The majority of luxury hotels in Chiang Mai have mastered the art of fine dining; both Thai and foreign. Thailand is known for its range of delicious cuisine, and Chiang Mai is a ‘foodies’ paradise. Arguably the city’s best restaurant, David’s Kitchen has been winning awards and customer loyalty for the last few years. David’s Kitchen has been voted Thailand’s Best Restaurant, as well as reaching the top 10 Best Restaurants in Asia from Tripadvisor. If you are lucky enough to reserve a table, you will find out why! A 3 course meal at a fine dining establishment will cost you between 500-5,000 Baht, with some restaurants offering 3 course lunch deals for as little as 299 Baht (<US$10). The Four Seasons resort in Mae Rim offers a 12 course meal at 2,999 Baht (++). These restaurants, as well as everything else in Chiang Mai, is a fraction of the price you’d pay in Bangkok, Phuket or any other popular tourist destination. The affordability of ‘The Rose of the North’ in comparison to London, New York or any western city makes it the perfect place to splurge and enjoy the finer things. There is of course lots to see and do in Chiang Mai, but few people realise how affordable and luxurious Chiang Mai can be. Check out the luxury hotels available and be ready to envy the photos. Then check flights as there will surely be reasonable deals to Thailand at any time of the year. For the best weather, visit in the cold season between November and January, when temperatures range from 20 to 28 degrees. An often overlooked time to visit is between September and October, towards the end of the rainy season – but it’s a great time to get some fantastic deals on accommodation and activities. Are you ready to explore the fantastic culture and rainforest of northern Thailand? Laura has been living in Chiang Mai for the last 6 years and is a freelance travel writer. For more information about planning a luxury holiday to Chiang Mai, pick up a copy of ‘Luxurious Chiang Mai’ available on Amazon.